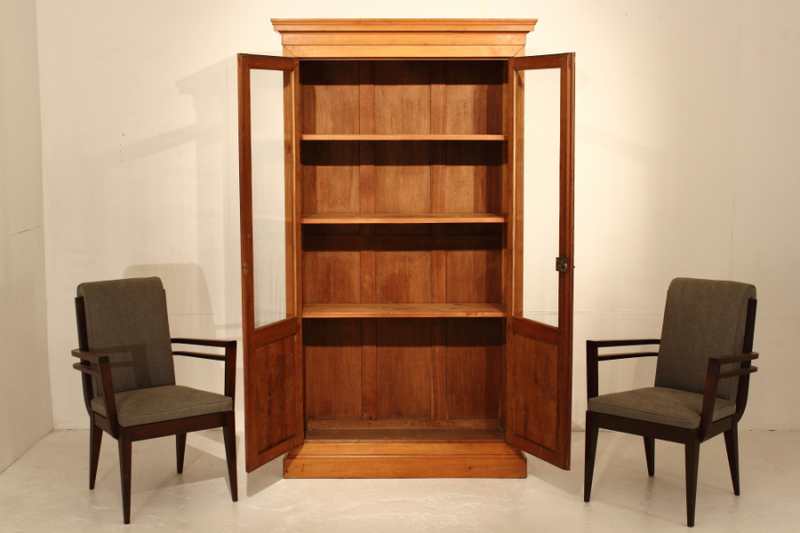 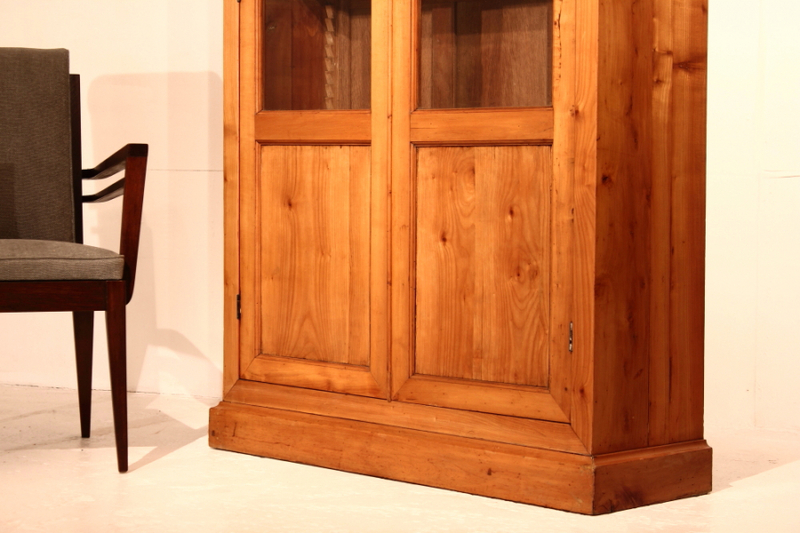 19th Century Cherry Bookcase | Interior Boutiques – Antiques for sale and mid century modern furniture, french furniture, antique lighting, retro furniture and danish furniture. 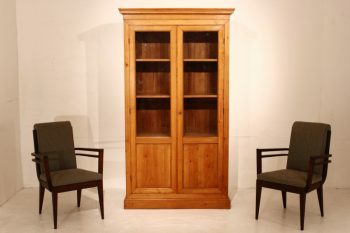 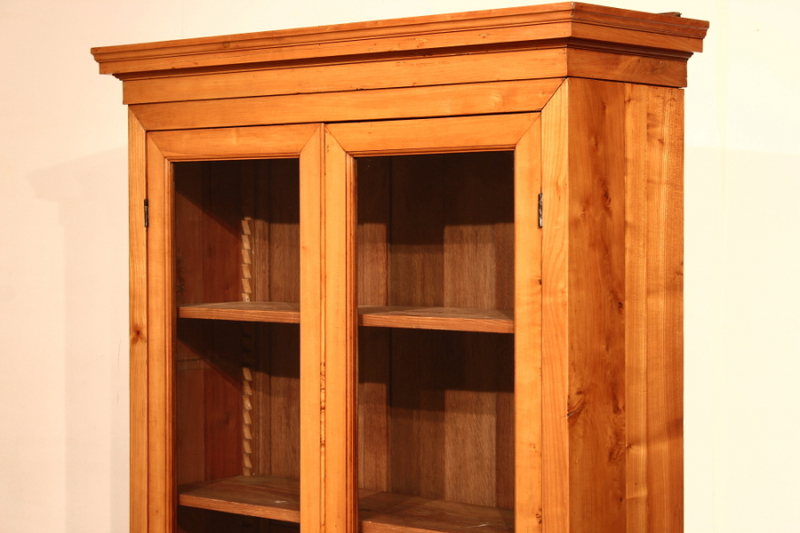 Excellent quality French bookcase. 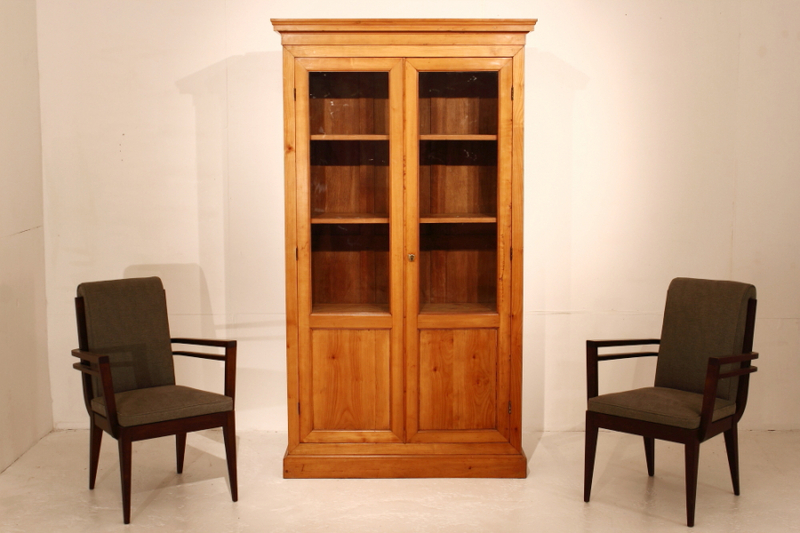 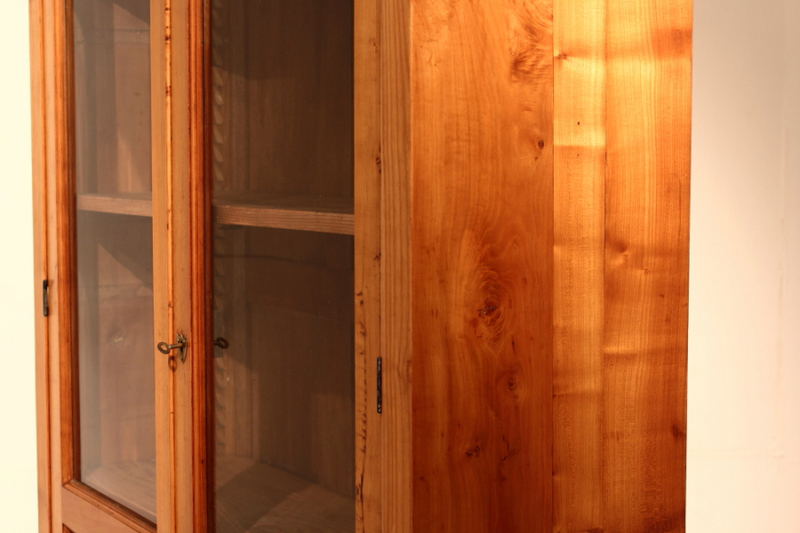 Good size and proportions and in SOLID cherry wood not veneered.